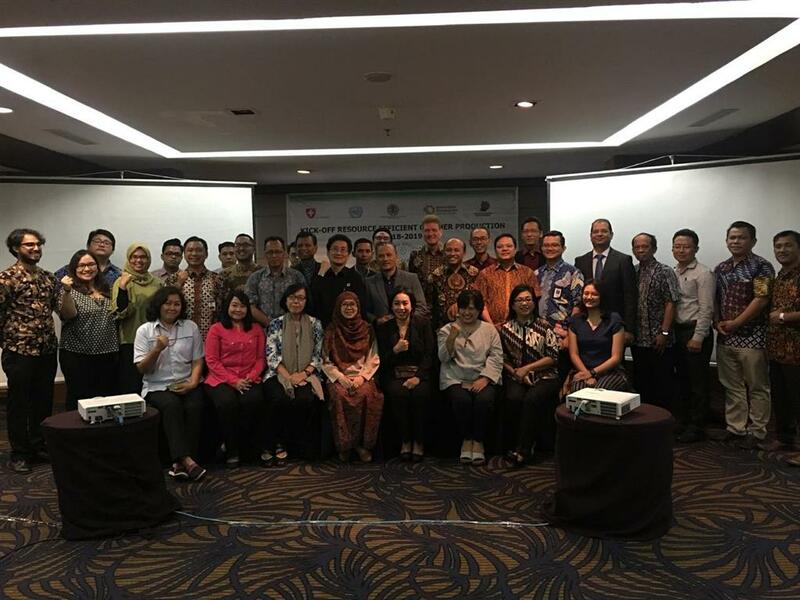 On April 11th, 2016 SECO Project Manager for Global RECP Phillip Ischer started his monitoring mission in Indonesia together with UNIDO RECP Project Manager Christian Susanin Makassar. 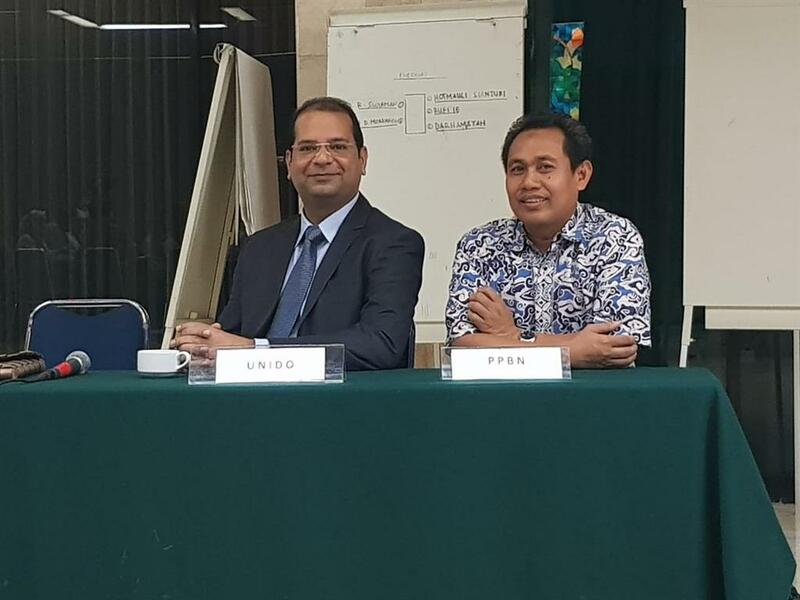 After attending morning event by ICPC “Regional Business Consultation”, delegates from SECO and UNIDO accompanied by Rene Van Berkel as Chief Technical Advisor, Bambang Moelyono as representative from KIMA, and two National Experts visited two industries in KIMA namely PT. 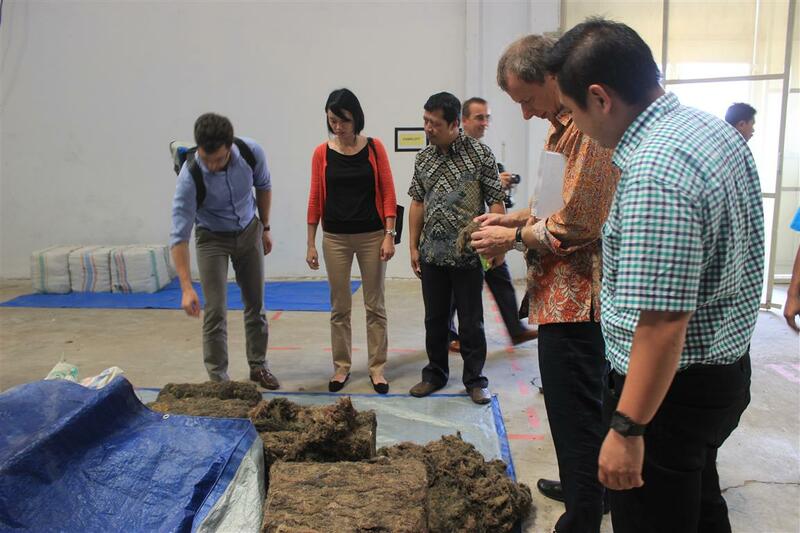 Wahyu Putra Bimasakti (seaweed processing) and PT. 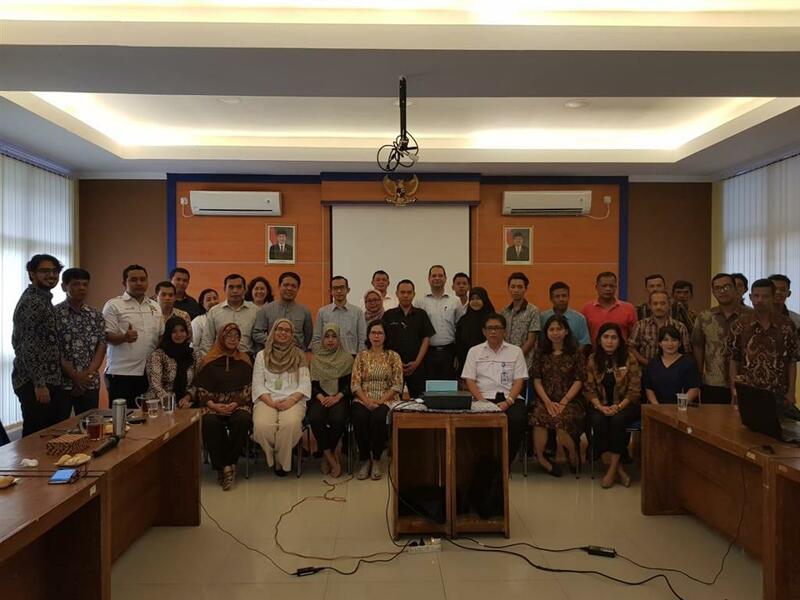 Usaha Centraljaya Sakti (seafood processing). 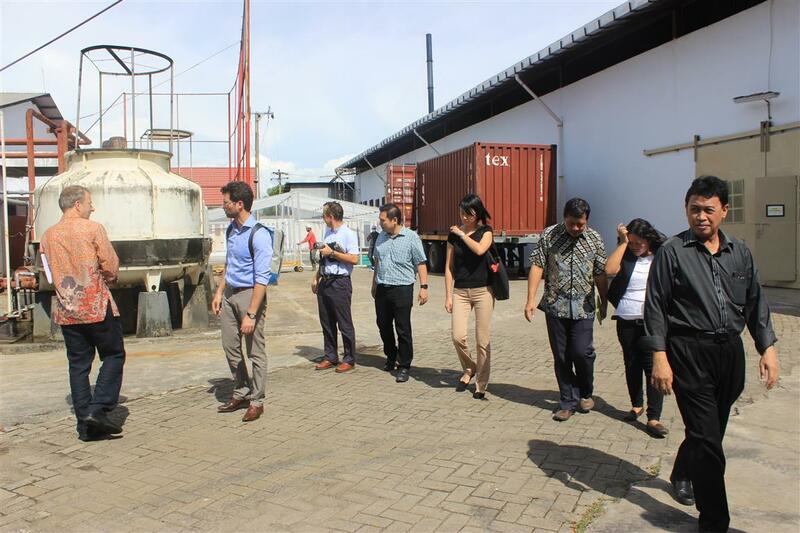 After sharing session from the industry side, the delegates had the chance to do plant-walk-through and see the production process. Following the tour, short discussion was held with the management and the feedback regarding RECP Programme from both industries are good. 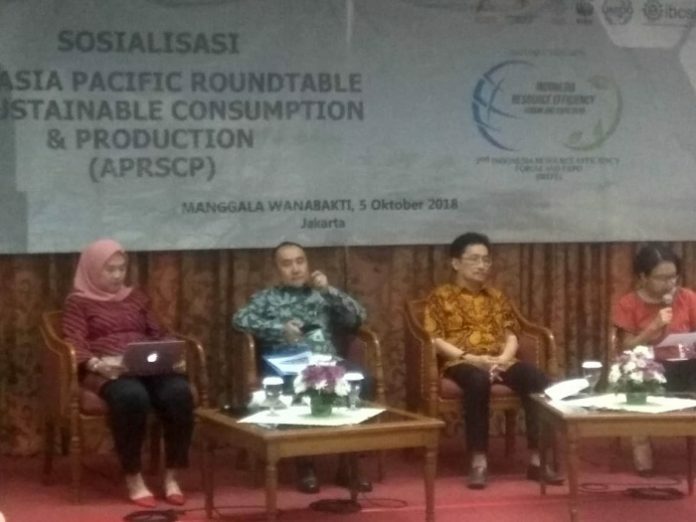 Even the seaweed industry already implemented some of RECP options. 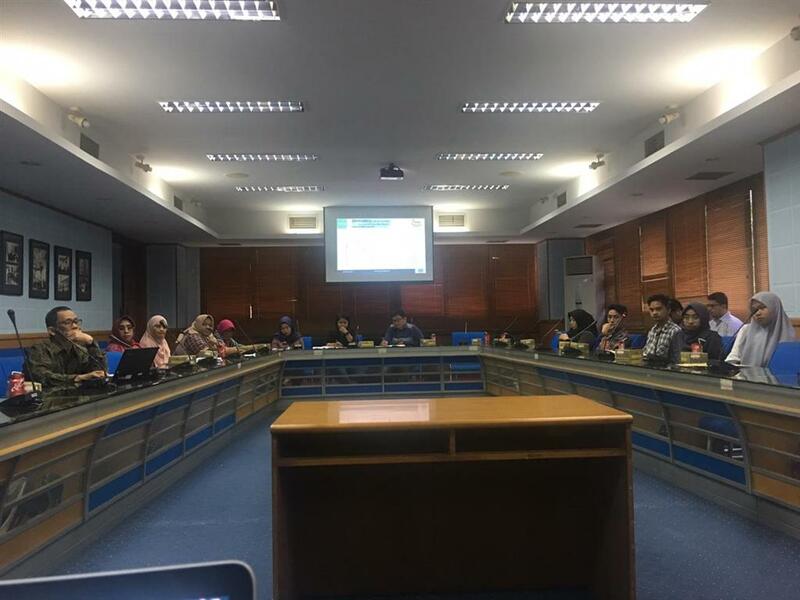 The RECP programme have been helpful and the two industry managements are looking forward for the next steps towards more implementations and impact profiling.